Dorothy A. Dale passed away at the age of 68 on January 31, 2015. 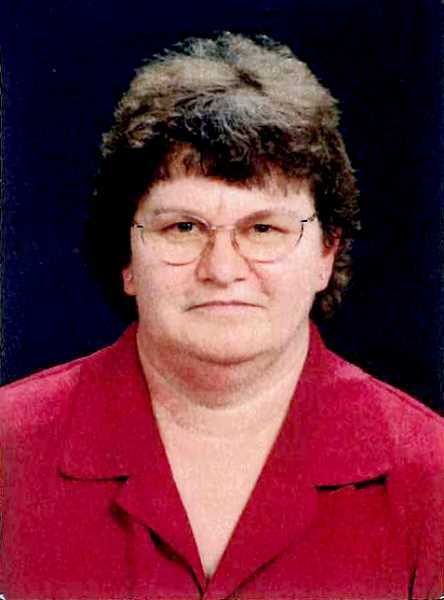 A resident of Molalla, Dorothy was born June 3, 1946. She was a factory worker for 32 years and was retired six years. She was a member of St. James Catholic Church, did volunteer work, and was a member of the Altar Society. She liked to do embroidery, enjoyed word puzzles, and loved spending time with her family and her many friends. Dorothy is survived by her husband, Floyd; one brother; three sisters; and five stepsons. She will be missed by her many family and friends who loved her.